PTT Slideway Oil are lubricating oil designed for use in machine tools slides and tables, produced from high quality paraffinic base oils, Extreme Pressure (EP) additive and tackiness agent to prevent stick-slip. Provides high lubricity to reduce friction and drag. Prevents wear and corrosion of way and table. Provides high accurate table positioning. Designed for use in machine tools slideways and guides. 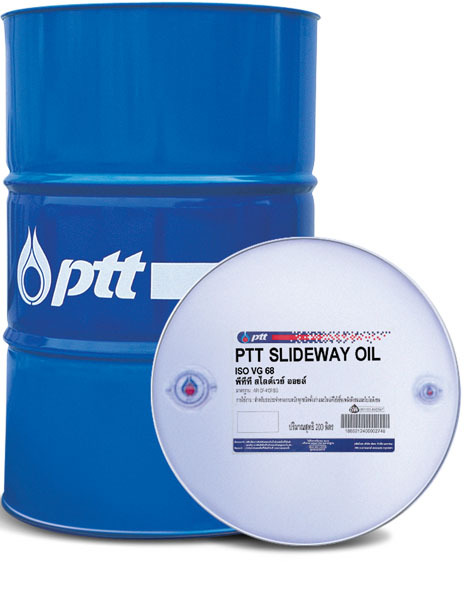 PTT Slideway Oil 68 is suitable for horizontal slideway. 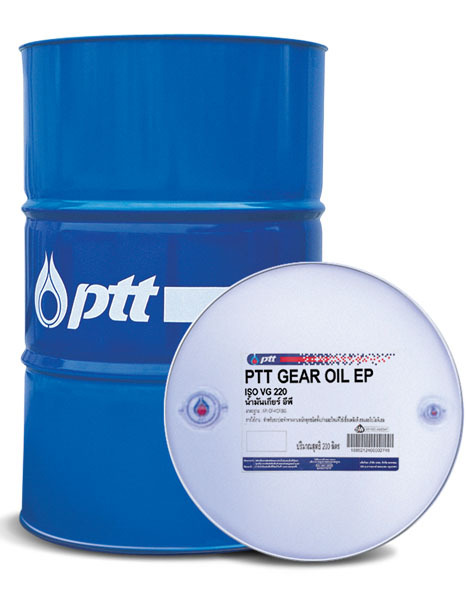 PTT Slideway Oil 220 is suitable for vertical slideway. 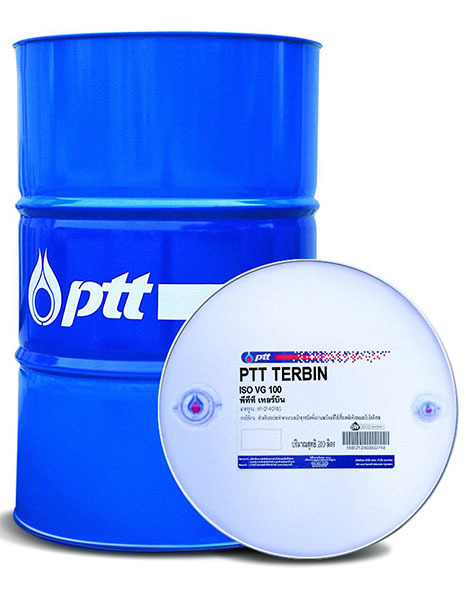 PTT Slideway Oil 68 can also be used in moderate duty hydraulic system.